Craft a sleek and stunning aura with the Shinola® Detroit Coin Edge Single Hoop Earrings. 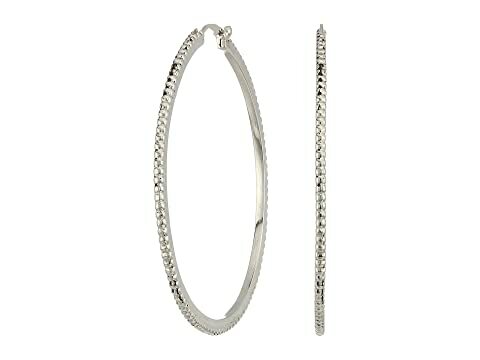 We can't currently find any similar items for the Coin Edge Single Hoop Earrings by Shinola Detroit. Sorry!